Men: separate yourself from the fragrant clones by hunting down something that not every woman can recognize from her father’s bathroom cabinet! Reach not for the frosted blue bottle evoking deep blue sea freshness, but for the “juice” that awakes that feel-good sensation in you. The name? 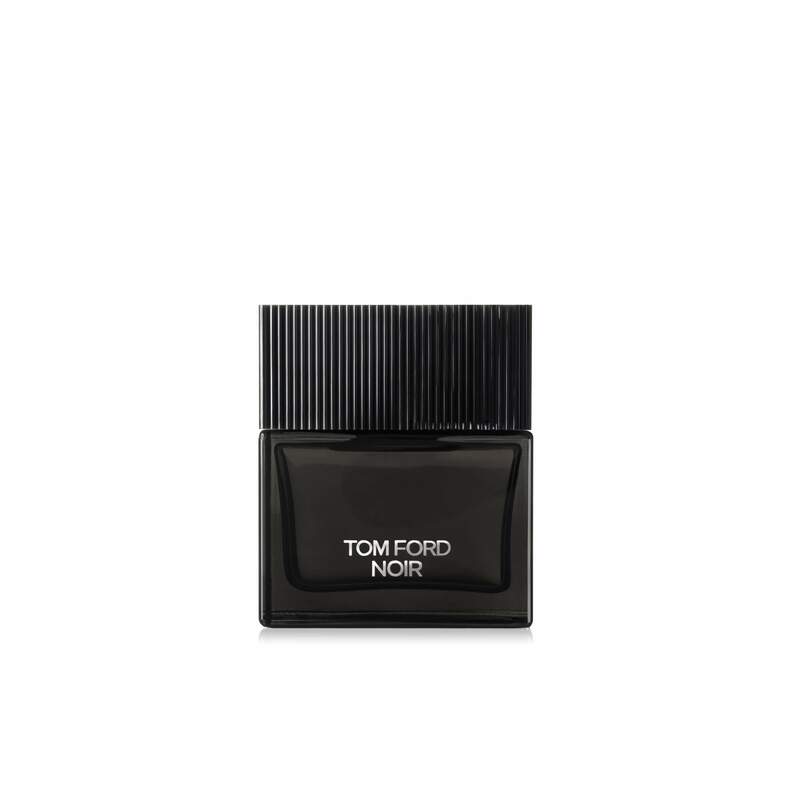 Tom Ford Noir EDP by Tom Ford. Clean, fresh, citrus overwhelmed cologne is always the first choice for the conformist in you. But the adventurer craves for a personal scent that not every guy on the subway sports. Why Tom Ford Noir EDP is perfect for the man who looks for a scent that will compliment his aspirations for uniqueness? This particular olfactory composition gives flight to a spicy-inspired creation with the well known and loved Tom Ford finesse. In fact, the first notes of bergamot, caraway and the TF signature note, the violet are very spicy, announcing dark opening that eventually dries down to a sweet creamy base, reminiscent of the immaculate Ford style. Although classified as woody composition, the spiciness never fully leaves, but settles down, mingling and flirting with the rest of the base notes. The middle has a powdery, dusty vibe that remains dark and resinous, without a hint of sweetness, which is often associated with powdery accords. A bottled beast, trained for slow sensual seduction. If the aforementioned notes mean very little to you, then please be rest assured, this is an attention catching juice: if you choose this one, at least one woman will want to know what it is that you have on. This TF piece is difficult to place in a day/year/occasion category: you could wear this anytime of day or year. Its dark, heavy and spicy enough to make you automatically think fall/winter, but your skin heat is like an activation button, projecting a new, sweet and creamier base, courtesy of warm weather.